After 15 years as an information architect designing software and guiding digital strategy for some of the largest companies and brands around the world, I now have a full-time job recovering from a traumatic brain injury. 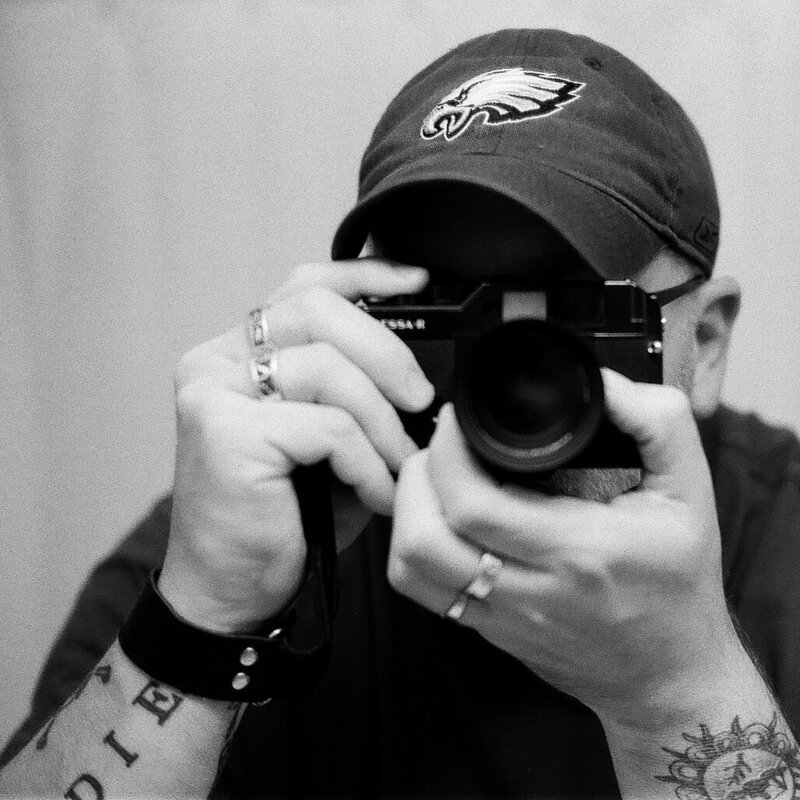 Photography, which had been a lifelong hobby, is now a foundational element in my recovery process. I lives just outside of Philadelphia in King of Prussia, Pennsylvania in the United States with Jennie, my wife for the past 23 years, and Grif, our 14 year old Labrador Retriever.